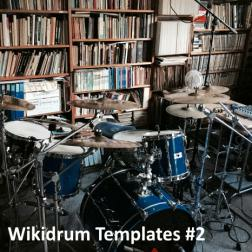 A second compilation of drum templates for people to play around with or take on dates. Whatever you feel like. This album takes in some of the more recent templates I've recorded, working through a few styles along the way. All count-ins have been kept. Here is a cool second opus for others! Anyone can play with a golden drummer!